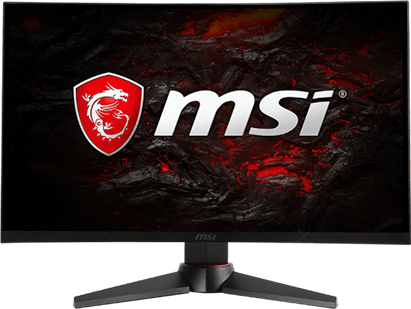 Buy MSI selected gaming monitor get Far Cry®5 PC Standard Edition for MSI MAG27C or MAG24C and Extra 100 sets Season Pass FREE for MSI MAG27CQ ONLY or till supply lasts. Buy MAG27CQ can get a Far Cry® 5 PC Standard Edition Uplay Game Key and ONLY one hundred redemption could get an Extra Season Pass FREE! This promotion starts from 3rd of April, 2018 to 30th of June,2018. Any registration filed beyond this period is considered null and void. © 2018 Ubisoft Entertainment. All Rights Reserved. Far Cry, Ubisoft and the Ubisoft logo are registered or unregistered trademarks of Ubisoft Entertainment in the US and/or other countries. Based on Crytek’s original Far Cry directed Cevat Yerli. Powered by Crytel’s technology “CryEngine”. OEM bundle license by Software Symbiosis Pte Ltd. Enter the S/N number from colour box along with the purchase of your MSI gaming monitor and complete the product information required and submit. You will then receive a confirmation email shortly after and see the game Far Cry® 5 Standard Edition displayed in your Uplay PC library. Your game is ready for download from March 27th 2018 (The approximate size of the download game file is 28 GB). 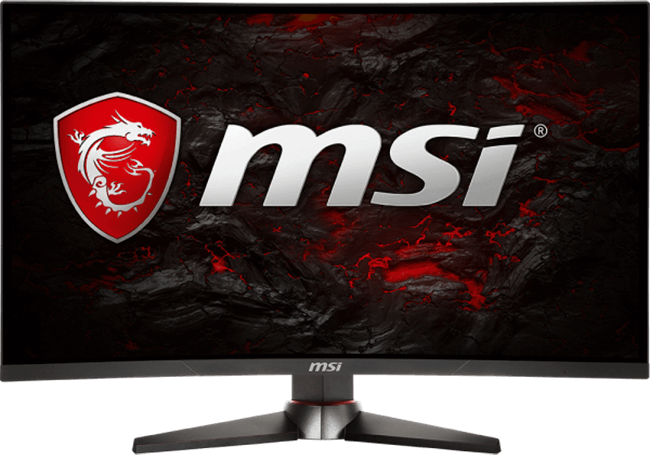 Enter the code provided by your retailer along with the purchase of your MSI gaming monitor and complete the product information required and submit. You will then receive a confirmation by email shortly after and see the Far Cry® 5 Season Pass displayed in your Uplay PC library. If you do not own Far Cry® 5 Standard Edition separately, you will not see anything in your library and will not be able to play the season pass content.